Valentine’s day is coming up quickly! 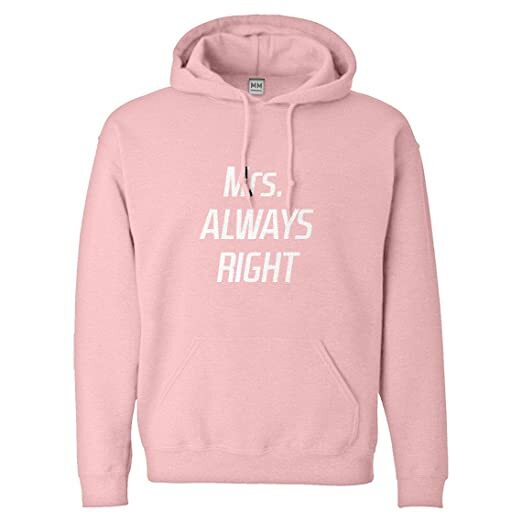 Are you looking for the perfect Valentines Day Gift for your wife or the mom in your life? Look no further than this wonderful list! #4. 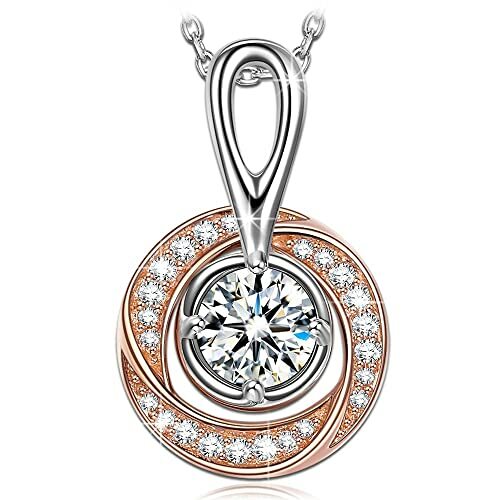 Jewelry – Most women love Jewelry and there are so many options at all price points like this $30 necklace. #3. Pajamas – Whether is lingerie, a nightshirt or pajama pants, every woman loves getting some new Pajamas! 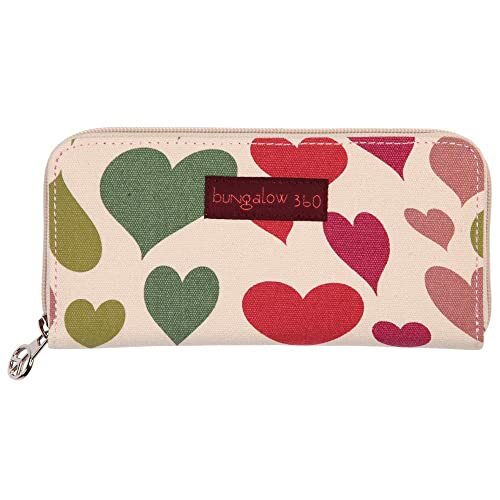 #2: Something special – Just ask her what she wants & you’d be amazed what you will find out- Personally I am always happy with a new purse or wallet! Next postReview #152: Chooze Shoes: Perfect for unique and creative kids! Love all of these ideas! 🙂 Great list! Great list, My mom love jewelries and pajamas.. I may choose or both..